There's an app for that: View the company's latest news, book driving events, and download owner's manuals. 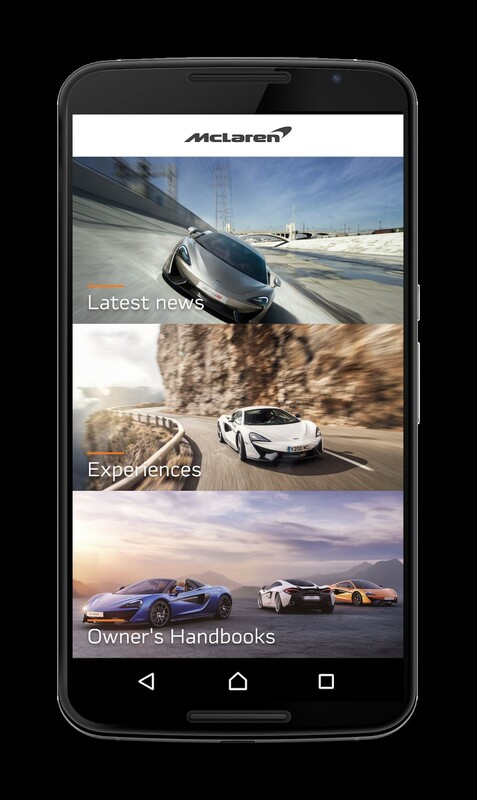 McLaren has launched a new smartphone application for screen-obsessed McLaren lovers that puts all of the brand's news and vehicle information right at your fingertips. This customizable lifestyle app is a great place for fans and owners to learn more about the Woking, England-based luxury supercar brand, and McLaren promises it will only get better. For now, the McLaren Automotive app is separated into three categories. 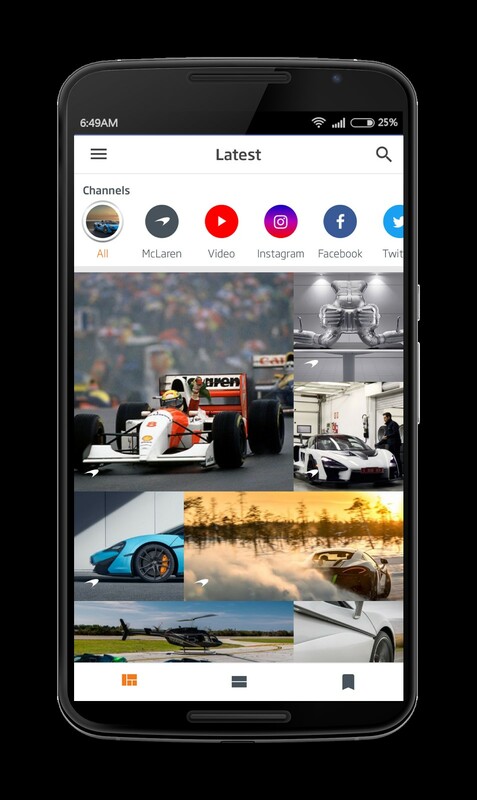 The "Latest News" page acts the as a central hub for McLaren news, consolidating the brand's social media feeds, videos, and new car releases onto one, easy-to-navigate page. The "Experiences" tab allows owners to view and book McLaren-sanctioned events like owner's track days and driving experiences straight from their phones. The "Owner's Handbooks" category is pretty self-explanatory– it's a stockpile of downloadable owner's manuals in a variety of languages for the McLaren 720S, 540C, 570GT, 570S, and 570S Spider. Strangely, while McLaren markets the app as the "Ultimate Series" of mobile apps, it doesn't have any handbooks for its Ultimate Series hypercars yet. The best part is that this app doesn't cost an arm and a leg to own, it's free for anyone to download and register. Even if you don't own one of McLaren's supercars, you can still get caught up on the latest company news or learn how to properly operate the launch control of the 720S. It might seem a little barebones right now, but McLaren promises that it will be adding more features to the app. As some users have already stated, a page to download high-quality McLaren wallpapers and view manuals from the company's previous models would certainly improve the experience. The app is available to download now for both iPhone and Android devices in the Apple App Store and Google Play Store. Put a new Lambo in your pocket for less than 1 percent of the cost of a four-wheeled one. Checking your phone while driving is dangerous, but with Apple CarPlay the Volvo S90 keeps you safely connected.